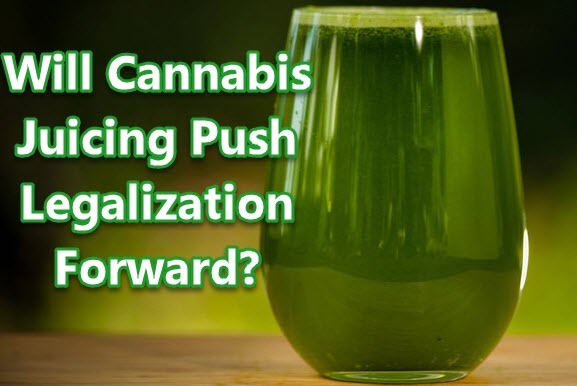 Home Page Blog Opinion Will Cannabis Juicing Push Legalization Forward? Juicing Cannabis Is Healthy and Safe, So Why Not Legalize? 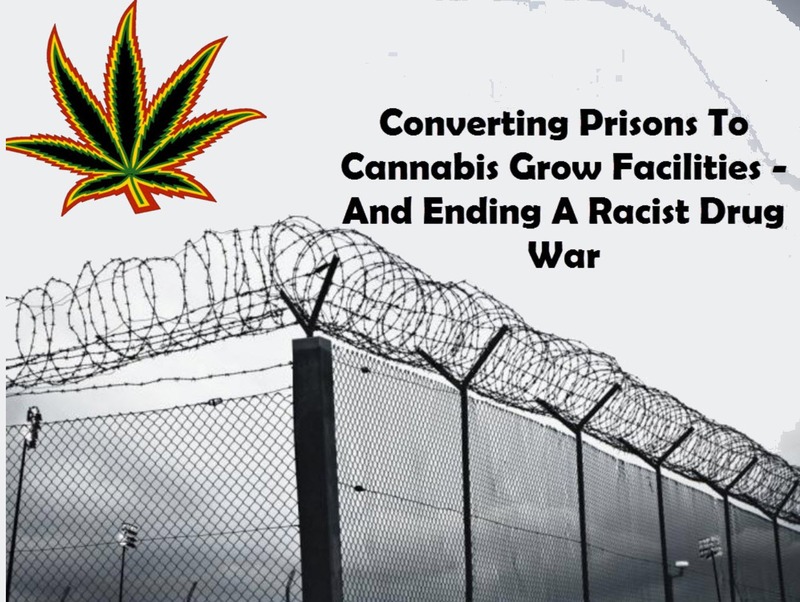 For many years now, cannabis has received a bad reputation, with many people rather focusing on its euphoric benefits and not its healing nature. 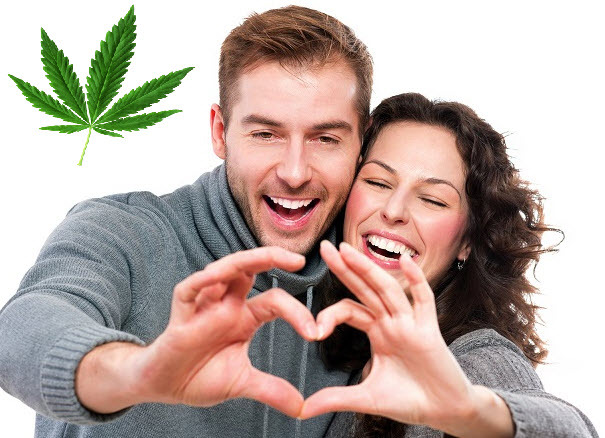 However, as recent studies have pointed out, cannabis is a great alternative to modern medicine. It is 100% natural, and it can be used as a treatment for a wide range of medical conditions. While there are many ways in which cannabis can be used, it seems that its healing power reaches its peak level when turned into juice. Keep on reading and discover how to unlock the healing power of cannabis by juicing. Well, it might interest you to know that cannabis recommended as an alternative treatment for different illnesses and medical problems. For example, it can help those who suffer from arthritis joint pain and inflammatory conditions in general. It is recommended to those who suffer from muscle spasms, epilepsy (seizures) and gastrointestinal problems (chronic conditions, such as Crohn’s disease). It has been found to be particularly effective for those who have to undergo chemotherapy, reducing the intensity and frequency of nausea. Last, but not least, it is a great remedy for anyone who suffers from chronic pain, such as HIV patients. 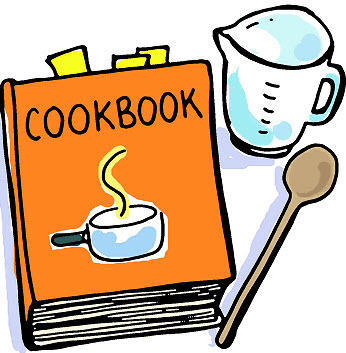 Used on a regular basis, it can improve overall appetite and prevent weight loss. How does cannabis make one feel? Apart from actually working on the symptoms of the above-mentioned conditions, cannabis contributes to an improvement in a person’s mood. It makes one feel less stressed and anxious, stimulating the release of happiness hormones at the level of the brain. It improves decision-making abilities, helping one concentrate. Sure, there are some potential side-effects to taking into consideration, such as the euphoric state and the possibility of hallucinations (short term). As it was already stated above, cannabis can be consumed in a wide array of forms, including as cigarettes and brownies. However, more recently, it was discovered that cannabis could be juiced, having increased healing powers. In fact, juiced cannabis can help a person sleep better, just like the best sleep aid supplements. Who knows? In the future, scientists might consider using cannabis as a natural ingredient for such supplements. These will help people who have to deal with insomnia on a regular basis, promoting a rejuvenating sleep pattern. Not many people are aware of the fact that cannabis can be juiced, especially since the opportunity to smoke this plant has often been popularized. The healing properties of cannabis are enhanced when the plant is turned into juice, so you might as well give it a try. 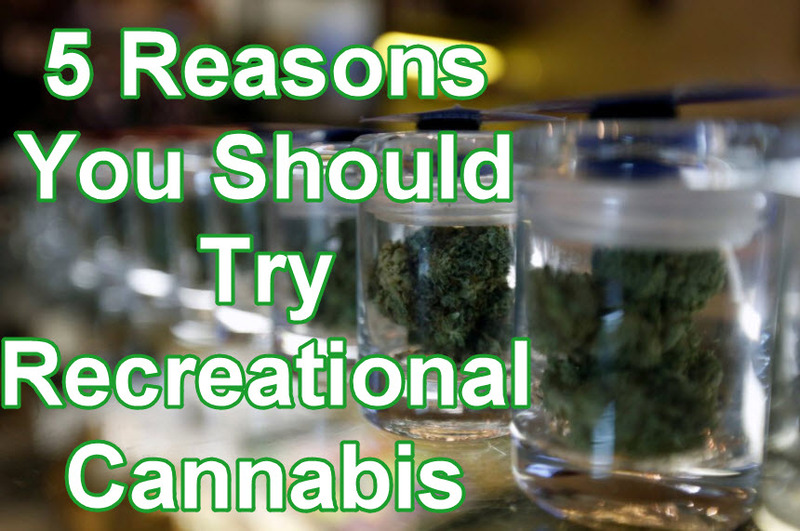 By consuming juiced cannabis, you have some additional benefits to take into consideration. First and foremost, juiced cannabis does not cause you to enter into a euphoric state (you will not get high). So, you can take advantage of the health benefits it has to offer, without actually having to worry about potential side-effects. Juiced Cannabis contains substances with highly-efficient anti-inflammatory properties, this being the main reason for which it is recommended to anyone who suffers from acute or chronic inflammatory conditions. Moreover, it is rich in substances that help you fight cancer, having antioxidant properties. Juiced Cannabis promotes a healthy appetite, ensuring the proper absorption of vitamins and minerals at the level of the gastrointestinal system. The anti-inflammatory effect is also noticeable at the level of the GI tract, which makes juiced cannabis suitable for those who suffer from Crohn’s disease. Another big advantage is that cannabis can be juiced and mixed with fresh fruits and vegetables. For example, you can mix it with apples and carrots, thus obtaining a delicious drink (rich in vitamins, minerals, and other healthy nutrients). Cannabis juice is rich in cannabinoids, which are the substances responsible for all of the above-mentioned properties. In order to prepare cannabis juice, all you will need is cannabis leaves (one handful) and one cup of water. As an alternative to water, you can use pineapple juice, coconut water or green juice. What you want to do is remove the stems and rinse the cannabis leaves. Add the cannabis leaves and the water into your blender; blend the ingredients and strain the obtained mixture. You can also freeze the cannabis juice, storing it in the freezer for several weeks. The frozen cubes can later be added to smoothie drinks, having the same healthy properties to offer. In conclusion, cannabis juice is a great natural remedy for a wide range of medical conditions, including arthritis, Crohn’s disease, and even cancer. It can help patients deal more effectively with chemotherapy, chronic pain, and other discomforting symptoms. As opposed to other methods of consumption, juicing cannabis does not create a euphoric state. The drink is easy to prepare, having a wide range of health benefits to offer. If you are suffering from conditions that affect your overall quality of life, you should consider giving cannabis juice a try. As you have seen, you can mix it with fresh fruits and vegetables, obtaining a drink that has genuine healing powers. Will Cannabis Juicing Push Marijuana Legalization Forward? 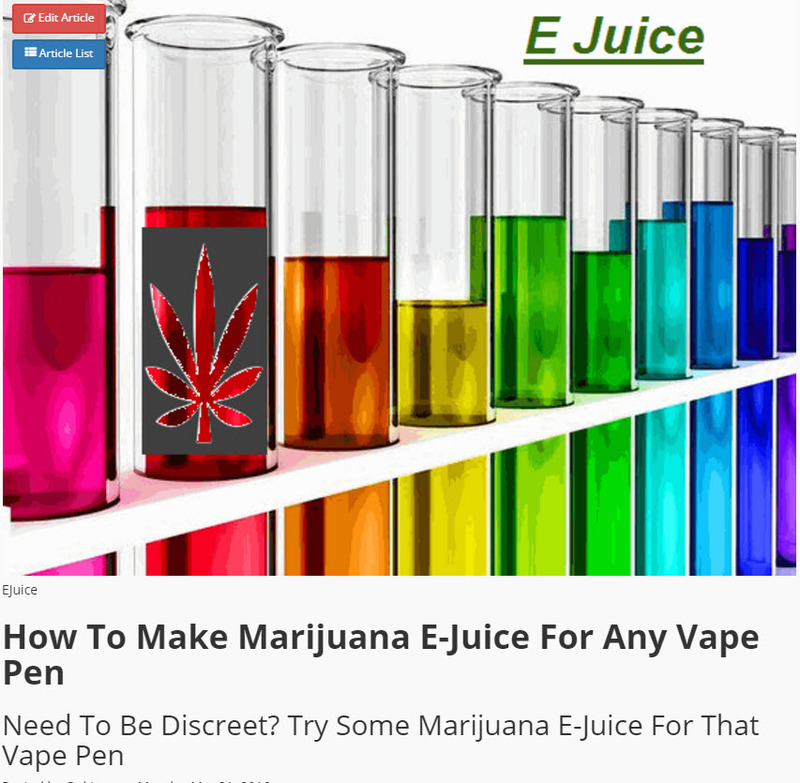 JUICING CANNABIS 101, CLICK HERE TO LEARN HOW..
HOW TO MAKE CANNABIS EJUICE FOR A VAPE PEN, CLICK HERE. 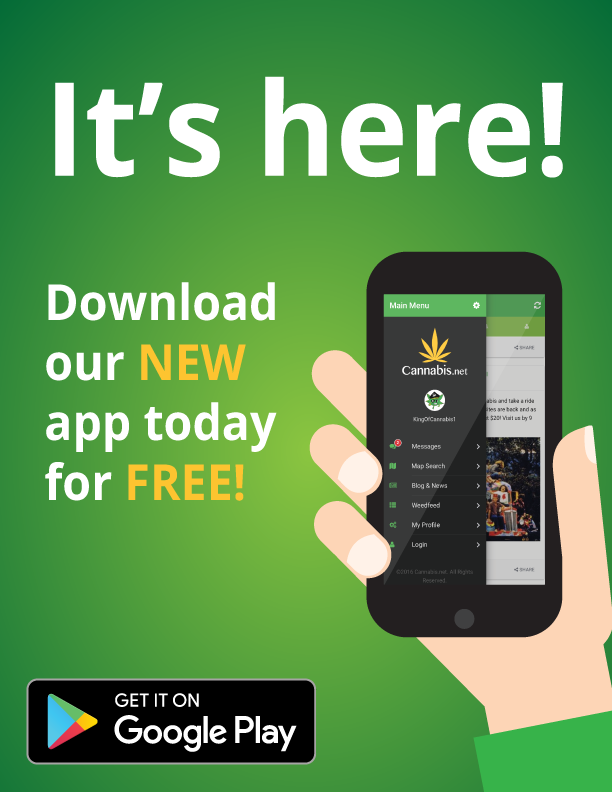 While many people out there already use the plant for recreational purposes, there’s still a significant part of the population that isn’t aware of the non-medical benefits of cannabis.